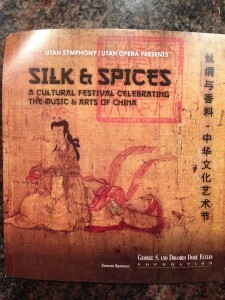 To celebrate the Utah Opera’s spring production of Turandot, they are highlighting the Chinese culture and cuisine during the Silk & Spices Festival. 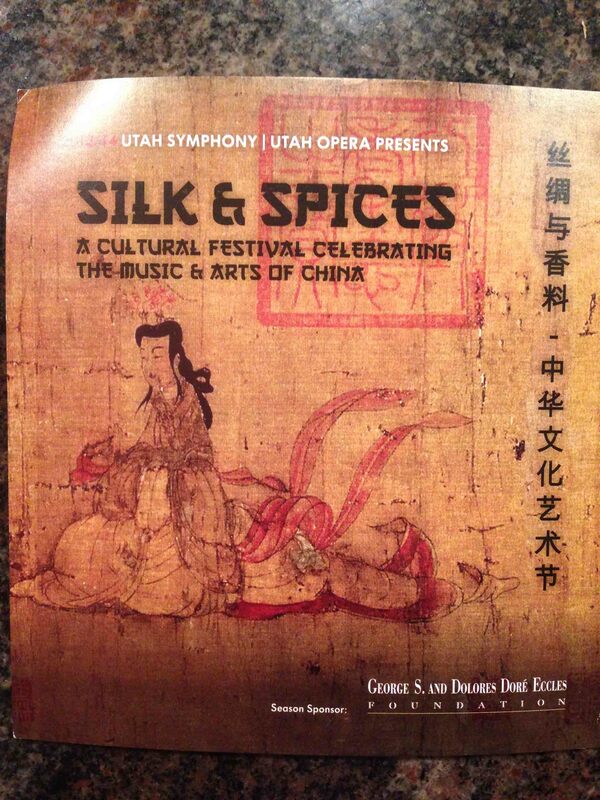 The opera is set in Peking so Silk & Spices highlights Utah’s growing Chinese culture— including Salt Lake’s new Chinatown on State Street near 3300 South. For two evenings only, enjoy a special multi-course dinner just for Utah Opera goers at several local Chinese restaurants. Opera fans can enjoy an evening meal celebrating the foods from both the northern and southern region of China at a great value ($30 per person, tax and tip included) and get personal explanations and introductions to the food from the restaurants. 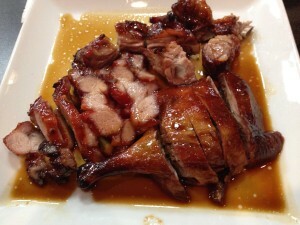 The accommodating staff at Hong Kong Tea House will walk diners through each dish of the meal. 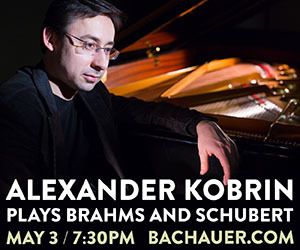 Tickets for dinner are $30 per person (meal, tax, and tip included; alcoholic beverages and opera tickets must be purchased separately). To purchase tickets for dinner contact the USUO Ticket Office at (801) 533-NOTE. 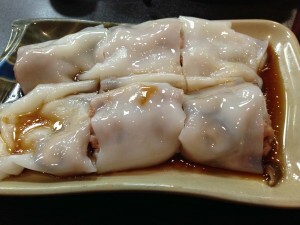 The next evening on Thursday, March 20, from 5:30-7 p.m., Ho Mei BBQ in Chinatown will introduce attendees to northern Chinese foods. To purchase tickets for dinner, contact the USUO Ticket Office at (801) 533-NOTE. 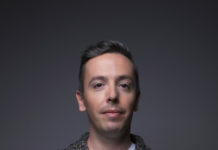 Read Kelli’s review of Utah Opera’s Turandot too.